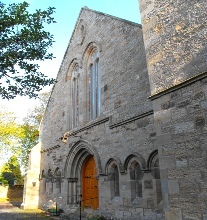 … is a congregation of the Church of Scotland in the Presbytery of St. Andrews. The Church of Scotland is a Presbyterian Church - governed by the elders and ministers of the church in local and national courts. It is Reformed in its theology and always reforming under the guidance of God’s Holy Spirit. 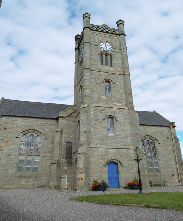 We are ONE congregation with FOUR church buildings serving a parish area of approximately 50 square miles in the centre of NE Fife. 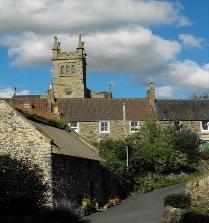 The parish is mainly rural and includes a number of small towns and villages (see below*). 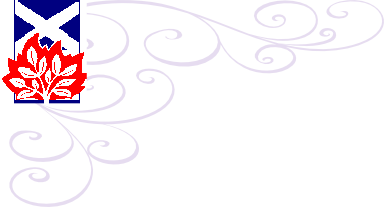 We are open and available to anyone and welcome everyone. Our members are involved across the life of each community and we are committed to serving the whole parish. We try to live up to our mission statement while recognising that all of us are on a pilgrimage and trying to live our faith the best way we can. We don’t pretend to be perfect. 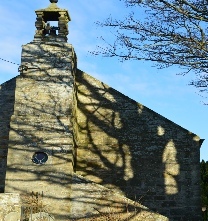 *Our parish area includes the settlements of Balmalcolm, Burnturk, Charlottetown, Collessie, Cults, Edentown, Giffordtown, Innerleith, Kettlebridge, Kettlehill, Kingskettle, Ladybank, Muirhead and Pitlessie along with various smaller settlements and farms.